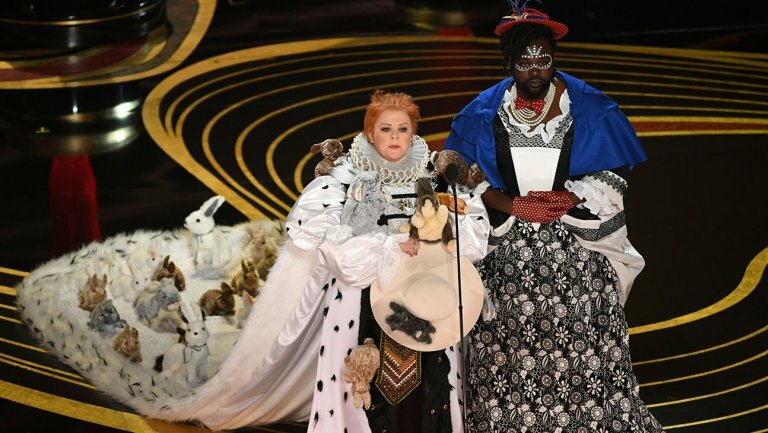 We break out the tuxes and dresses on the latest Amusement Park Podcast for our reactions to the Oscars (especially Black Panther and the Best Picture race) and the True Detective Season 3 finale. Also, thoughts on Doom Patrol, the Arrowverse's future, an Aquaman sequel in 2022, and what we're enjoying this week. 2:20 - Reaction to 2019 Oscars: Did we miss a host? Did Black Panther have a chance at Best Picture? 27:32 - Thoughts on True Detective’s Season 3 finale: Was it anticlimactic? Did the end satisfy? 45:46 - Doom Patrol, Episode 2: What did Cyborg add to the mix? 54:16 - Is CW looking at cancelling Supergirl?